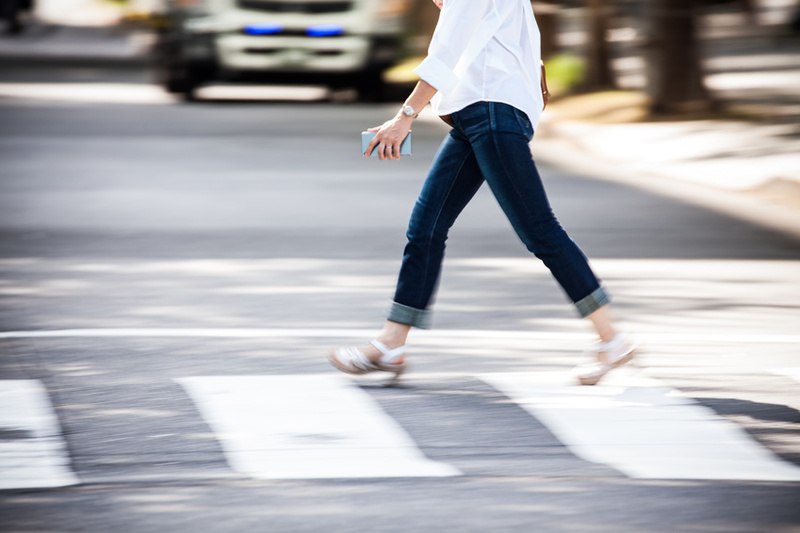 How Are Pedestrian Accidents Taken Care of in New Mexico? How Are Pedestrian Accidents Handled in New Mexico? Traffic accidents typically involve two or more motor vehicles; however, they can also involve pedestrians who are struck while walking on the sidewalk or alongside the roadways. Pedestrian accidents can be very serious, with people often receiving life-threatening injuries. If you have been injured as a pedestrian in an accident involving a motor vehicle, I recommend that you seek the assistance of an experienced pedestrian accident lawyer to handle your injury claim. While pedestrians most often have the right-of-way in traffic, this does not mean that a pedestrian cannot be considered as fault for the accident. The state of New Mexico assigns liability using a fault-based system that involves determining comparative fault. This means that all parties involved in an accident are responsible for damages according to their percentage of fault for the accident. As a lawyer who deals with pedestrian accident cases, I know that liability in pedestrian accidents is determined by each party’s actions and how they contributed to the accident. If you are considered to be at fault in any way for a pedestrian accident, your injury claim settlement may be affected. Pedestrian accidents with motor vehicles can result in severe injuries, sometimes even death. If you are a pedestrian who has been injured in an accident with a motor vehicle, you should immediately speak to an attorney who is experienced with pedestrian accidents for assistance in filing a claim. The responsible driver’s auto insurance policy can provide coverage to pedestrians for injuries and damages. Depending on the circumstances of the accident and the extent of their injuries, pedestrians can claim medical expenses, lost wages, and possibly pain and suffering. Pedestrians usually receive compensation from the insurance company of the person responsible for the accident; however, there are times when that person may not carry any or enough coverage to pay for all your damages. As an injured pedestrian, you and your accident lawyer can look at other ways to be paid for your damages. If you carry Uninsured or Underinsured Motorists (UIM) coverage, you may be covered by your own insurance company . Your personal health insurance may pay for medical expenses, then look to the person who was at fault for reimbursement. Pedestrian accidents are a serious matter in New Mexico, especially in terms of receiving a damage settlement. To avoid any difficulties with pursuing a pedestrian accident claim, I urge pedestrians injured in accidents with motor vehicles to retain an experienced pedestrian accident lawyer as quickly as possible!